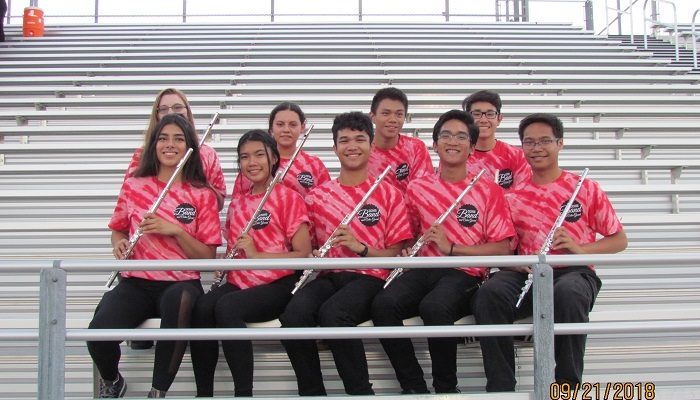 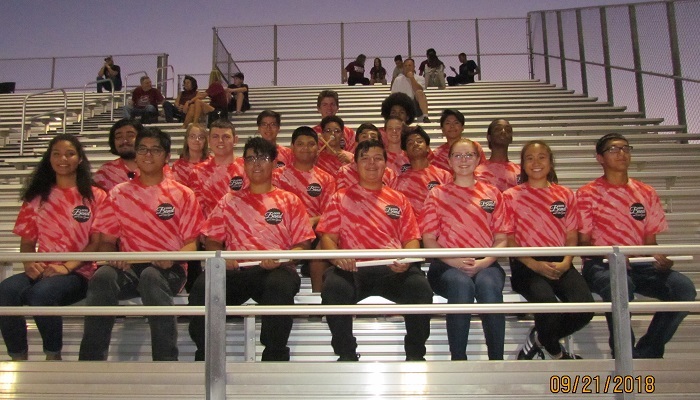 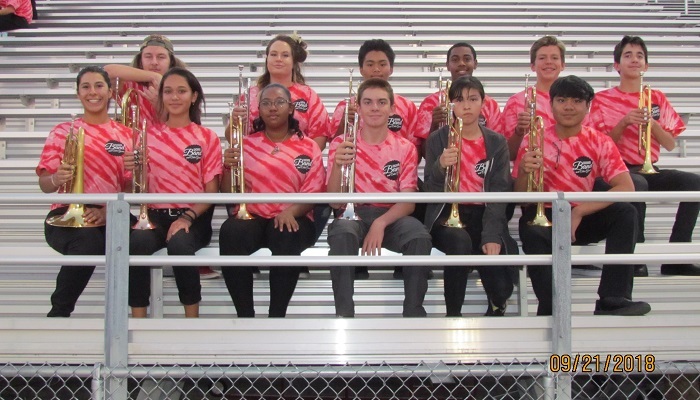 Welcome to the Desert Oasis HS Band Page! 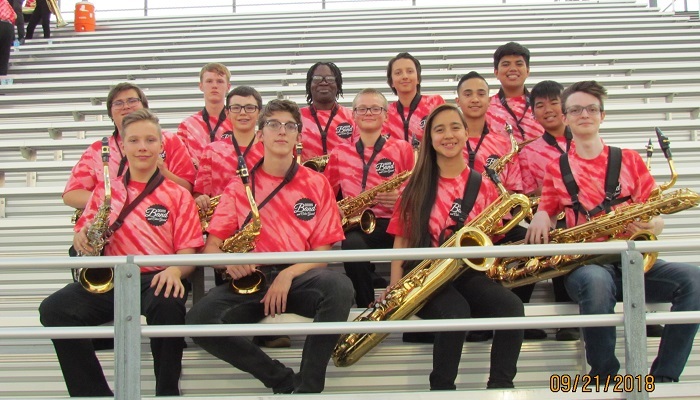 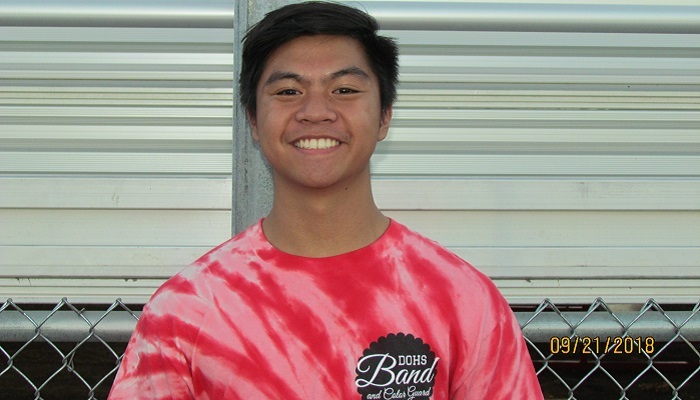 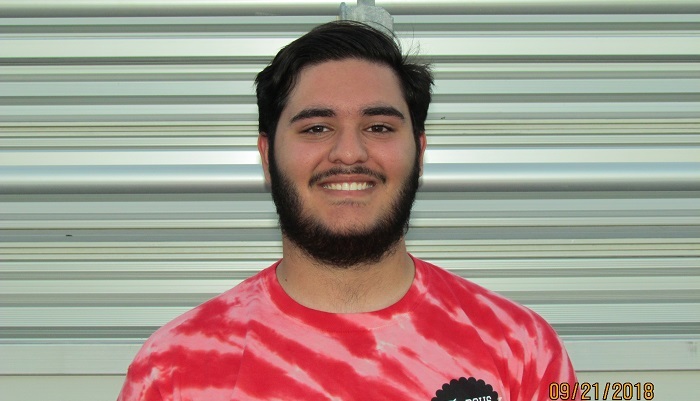 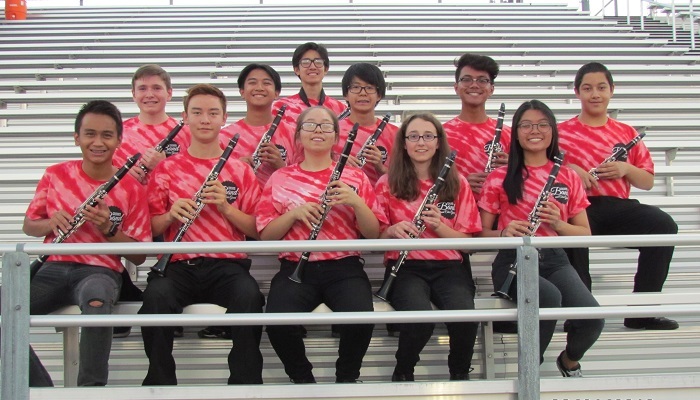 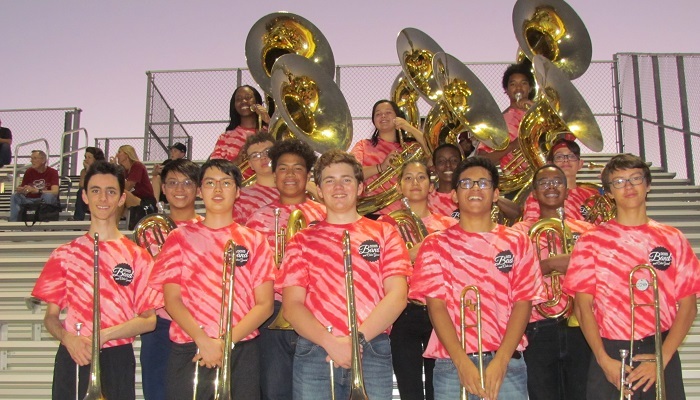 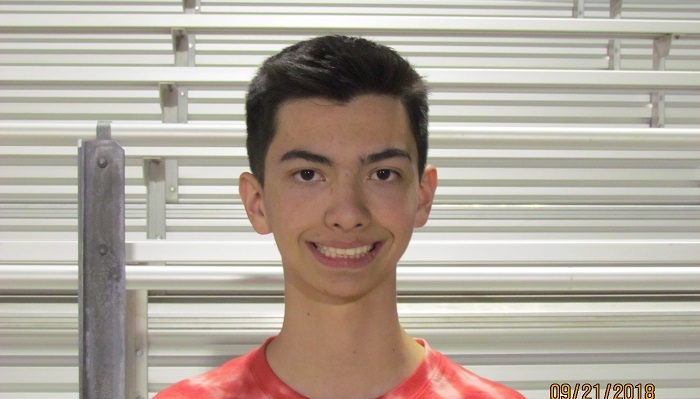 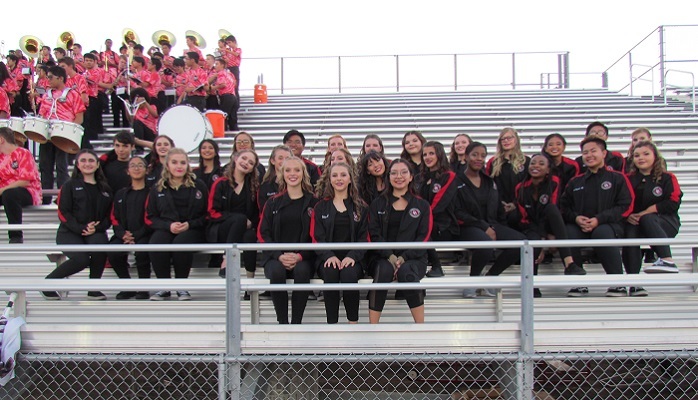 On this page you will find links to the official DOHS Band Calendar, a photo gallery, upcoming music and infomation about the staff. 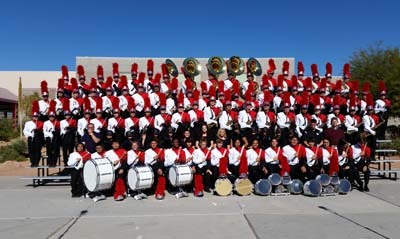 You may contact the DOHS Band through the CONTACT page.